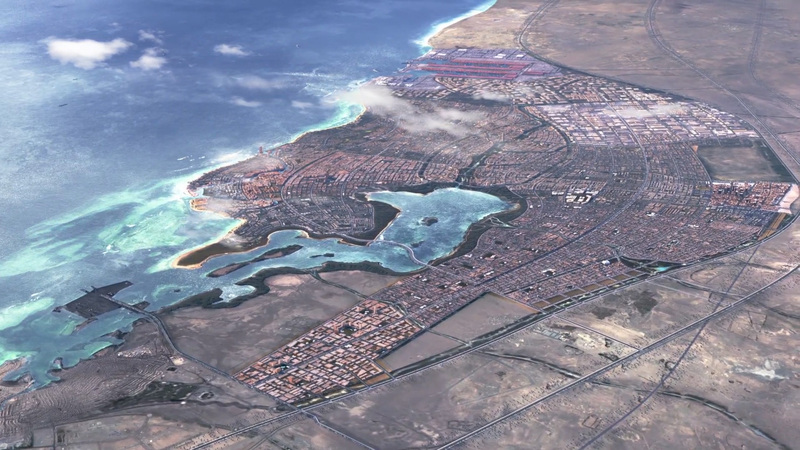 King Abdullah Economic City (KAEC) is a brand new city state taking shape along the Eastern shores of the Red Sea, and the largest privately-funded new city in the world. 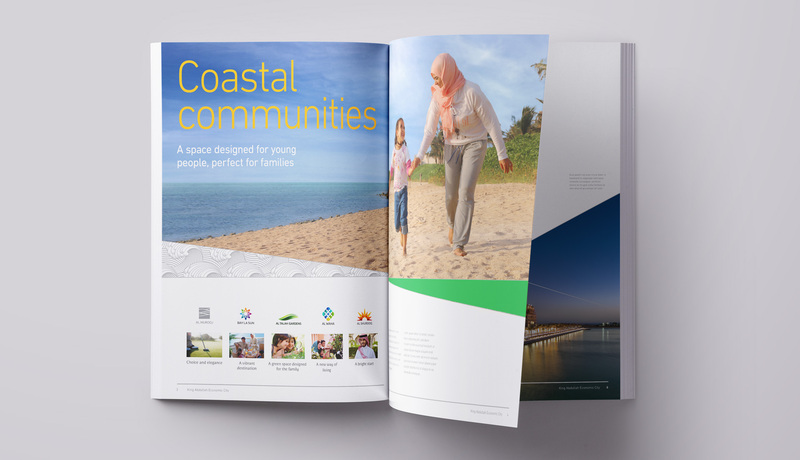 KAEC appointed us to bring definition to their brands and help them to connect with multiple audiences to establish the trust and credibility they needed to attract investors, residents, tourists, and commercial partners. Covering a total development area of 173 km², roughly the same size as Washington DC, it’s almost impossible to overstate the sheer complexity of a city-sized urban property development project that contains as many facets, features, and challenges as you could expect to find within any modern city in the world today. KAEC is providing unique business opportunities and contributing to the next generation of Saudi citizens’ quality of life by offering education, employment opportunities and enhanced living solutions. As a brand, KAEC has to function across multiple levels – corporate business, master planner, developer, destination – and each of these needs to connect with a diverse audience base, ranging all the way from students, to multinational corporations, to government. The first challenge was to help KAEC to establish credibility in a post-economic crisis world and give investors a real sense that, despite being a work in progress, the city is making significant progress every day. We developed the proposition ‘Moving Forward’ to embody this. Moving Forward empowers KAEC to shift perceptions away from being something that will happen into something that is happening – every day. We adapted KAEC’s existing ‘monolithic’ branding model into a ‘house of brands’, which allows for deeper and richer storytelling. 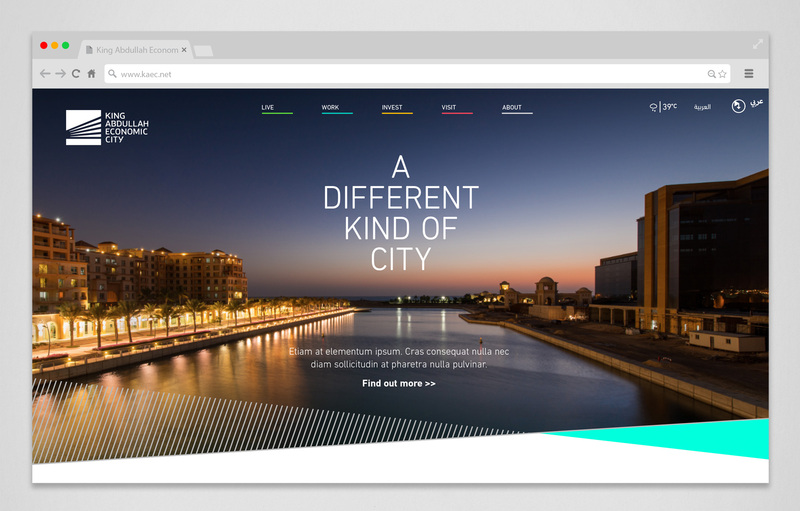 We were then able to create a communications framework that empowers KAEC to build upon key components within the city as effective proof points. We continue to work with KAEC as their preferred branding partner, helping them to create and develop rich and compelling brands for the many exciting projects that continue to emerge from this brand new city of the future.